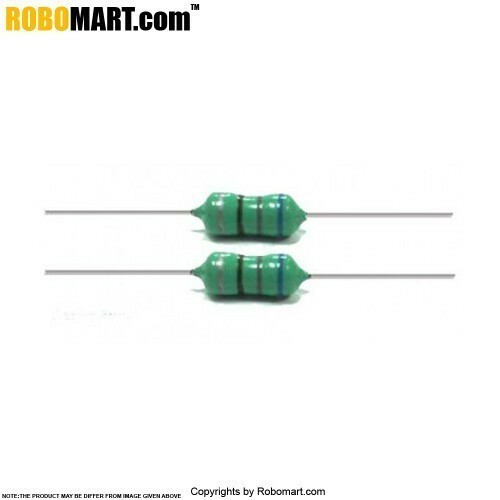 These type of inductors are looking like resistors which used in different applications. It is used in commercial purposes. 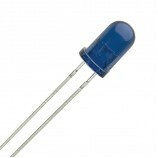 Also Searched as: 5k wire wound resistor, 5k potentiometer.